Dr. Klaus-Michael Weltring is a molecular biologist by training with a PhD degree from the University of Münster. Since 2001 he is the managing director of bioanalytik-muenster responsible for the development of the Münster region into a leading nanobioanalytic location at the European level. He has set-up a local network of researchers and SMEs and organizes the marketing of the region at international events. 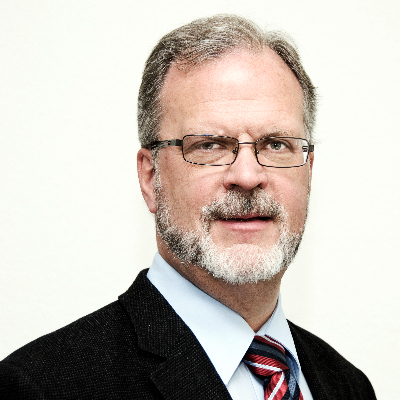 He is a member of the Executive Board of the ETP Nanomedicine and the Chair of the German NanoBioMedicine platform. He has been the co-author of several strategic papers in nanomedicine at national and European level.